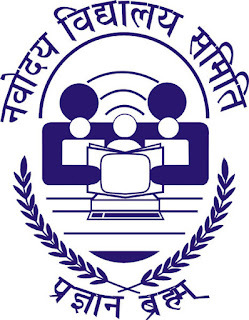 An exam notification in regard of Navodaya Vidyalaya Entrance Exam has publicized by Jawahar Navodaya Vidyalaya for the aspirants who are looking for admission in Class VI. JNVST for admission to Class-VI in JNVs for the academic next session will be conducted as per the below furnished schedule. Entrants have to submit Application form in arranged format on or prior to last date that is mentioned below. For more up to dated information, you are advised to keep in tune with us through our web portal. To avail more details must check the below stated details about Entrance Test, like eligibility, process to apply and pertinent dates. Studying in Class V in any Government or Government-Aided or other standard school in the same district where he/she is searching for admission in the just previous academic session for which Selection Test is held. Actual admission in Class VI in the session is, however, subject to the condition of having possessed Class V before admission. An applicant in quest of admission must be between the age group of 9 years to 13 years on 1st May of the year of admission for which the Selection Test is held. No aspirant is permissible to appear in the selection test second time, under any circumstances. These above represented eligibility conditions applies to all categories of participants including those who belong to the Scheduled Castes and Scheduled Tribes. Reservation of Seats: At least 75% of the seats in a district are filled by aspirants chosen from rural areas and remaining seats are filled from urban areas of the district. One third of the total spaces are filled up by girls. There is a condition for reservation of 3% seats for disabled children. Examination Pattern: A separate Answer sheet will be given to applicants so that they can indicate their answers at an suitable place on the answer sheet itself. The Answer sheet will be of intelligence Character Recognition (ICR)/Optical Character Recognition (OCR) Sheet. Only Blue/Black Ball Point Pen is to be used to write on the answer sheet. Use of pencil is strictly prohibited. Assortment Mode: Admissible aspirants will be chosen for the further procedure of selection. At the time of seeking actual admission, each appointed contenders will have to produce all related certificates, as prescribed by the Association. Until admission, the appointment is temporary. The main purpose of this test is to assess reading comprehension of the candidates. The test consists of three passages. Each passage is followed by 5 questions. Candidates shall read each passage carefully and answer the questions that follow. In addition, there will be 10 questions to test grammar and writing skills of candidates. Participants can download application form from official site. 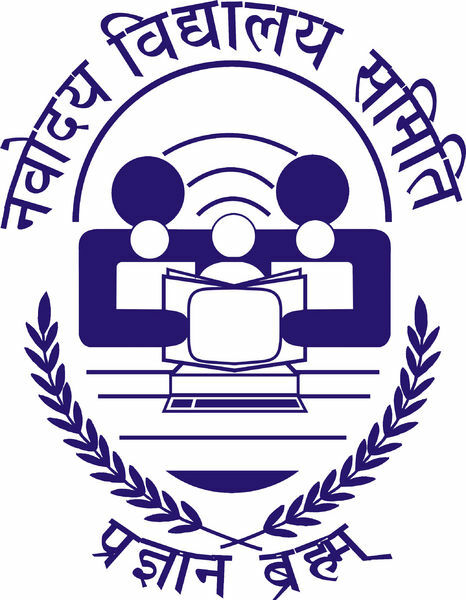 Entrants have to visit the Official Website that is www.navodaya.nic.in. Then move to “Prospectus for Jawahar Navodaya Vidyalaya Selection Test” link which is well mentioned in menu bar of home page. Read entire info guardedly and press on apply online link. Fill it rightly with required essential details and attach a set of important qualification documents. Upload passport size photo & documents. Submit it before last date.